Why should you choose Vegas Sheds’ portable storage buildings? It's simple – Vegas Sheds uses quality materials and construction, great price / payment options, warranties and free delivery. The 2x4” reinforced doors are designed to seal out rain and include key locks for added security. Air vents are positioned to create optimal circulation and temperature control to protect your belongings. Floors are built with 5/8” pressure-treated decking to prevent rotting. 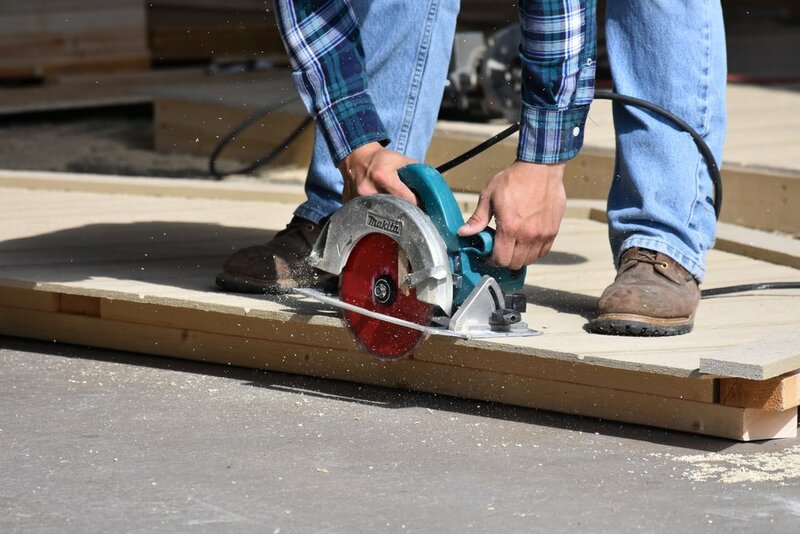 Floor joists are created with pressure-treated 2”x 6” boards (not 2” x 4”) positioned 16” on center for 10’ wide and larger buildings and set into notched 4” x 6” pressure-treated skids for maximum strength and durability, especially under heavy snow loads. Garage floor joists are positioned 12” on center to carry the extra weight of ATVs, large mowers, cars, etc. Wall studs are placed 24” on center and doubled under siding seams. Double studs provide the same strength as 16” on center while adding double the strength where the siding attaches. Painted buildings are built with LP® SmartSide® panels. Metal roofs and wood shingles are provided at the same price. If stain or painted siding is chosen, the cost is included in the quoted price. Wood buildings are water sealed at no extra charge. You do not have to sacrifice quality for price. With Vegas Sheds, you get a high quality, custom storage building at a reasonable price that is lower than big box chains and a lowest price guarantee. If you can find the same quality product and service at a lower price, we will gladly match it. With us, you get maximum value. The price you are quoted is all inclusive so you do not have to worry about hidden costs or up-charges. Any options will be added to the standard building price listed in our brochures and will be included in our quote. The price you are quoted (including options) is the price you pay. You can make your purchase with a check or credit card. 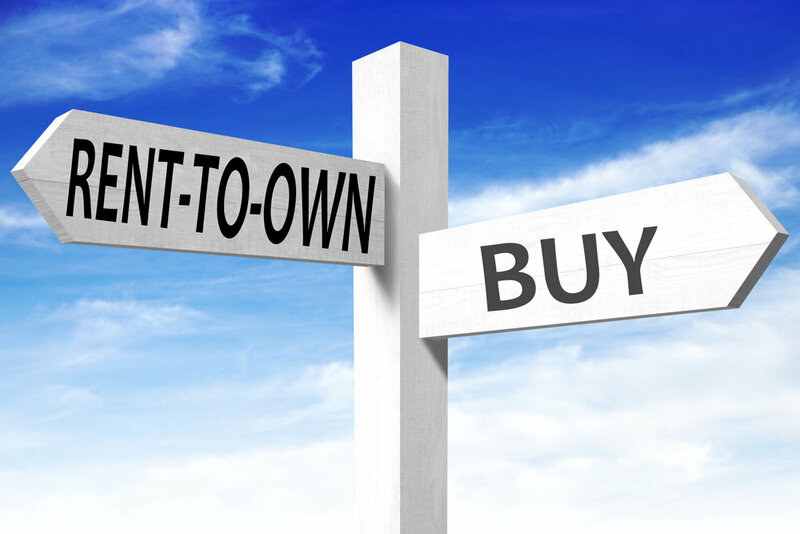 If you cannot make full payment, we offer a Rent-to-Own program with No Credit Check. Get your own onsite storage instead of paying for a commercial storage unit forever, and save yourself the headache of traveling to an offsite storage unit for that one item you need. A security deposit and the first month’s rent will get you a standard building delivered within one to two weeks if bought off lot or two to three weeks if ordered. After 36 months of rental payments, the building is yours, or you can pay it off early with no penalty. If for any reason you choose not to purchase the building, contact us for prompt removal. As part of our commitment to quality and customer service, every Vegas Sheds portable storage building comes with a limited 5-year warranty on workmanship and material defects. Roofs and shingles have 30-year manufacturer warranties. All pressure-treated wood has a limited lifetime manufacturer warranty against termites and fungal decay. The LP® SmartSide® siding manufacturer provides a 5-year 100% labor and replacement warranty and a 50-year prorated limited material warranty. Free delivery and setup is offered within a 50-mile radius of Las Vegas, so you don’t have to worry about extra costs. Orders can take between 15 and 25 business days to be delivered depending on the time of year, building size, weather and state travel restrictions. Your salesperson can provide you with details.